I was told maintenence free. Will they fall off eventually or will the snowy winter affect them? Many homeowners are looking for a miracle product that will free them from ever having to clean their gutters again.Some companies are actually claiming they have this miracle product! There are some good gutter cover designs; however, every gutter guard system we have tested (and we have tested a lot of them!) 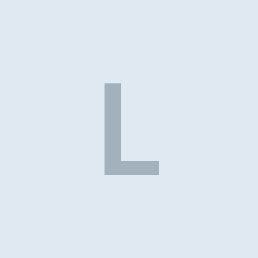 has pluses and minuses. You may have seen a demonstration at a local home show or in the mall. 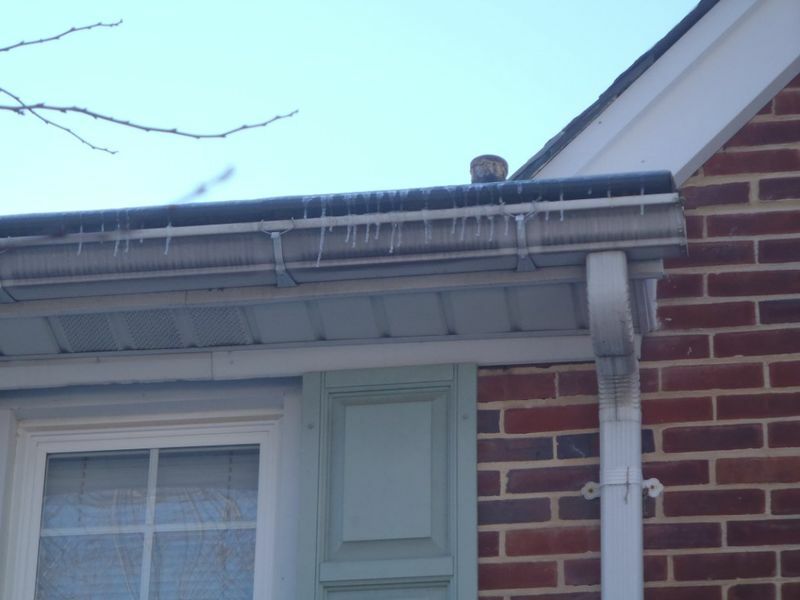 They look great… the water rolls around the edge of the gutter cover and into the gutter; but do they work in the real world?To some degree yes, but none of them are perfect and none of them will prevent you from ever having to clean your gutters again! There are over 70 gutter protection products in the U.S. and over 150 companies selling these systems. Every company says that they are the best and that you will never have to clean your gutters again…. if a representative from any gutter guard company in the world makes such a claim, RUN FAST! There is no such thing as a maintenance free gutter guard!!!! I REPEAT - There is no such thing as a maintenance free gutter guard!!!! 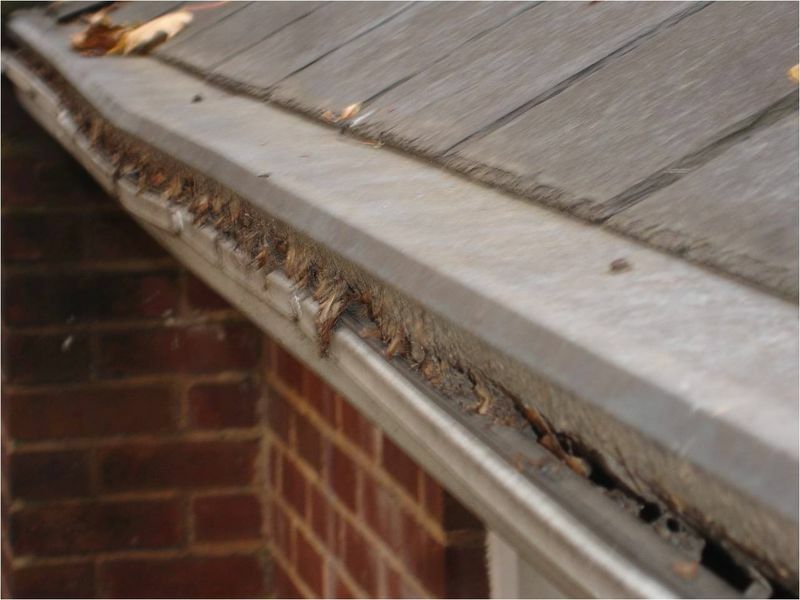 REGARDLESS of what the manufacturer claims; ALL Gutter Guards will require annual maintenance. 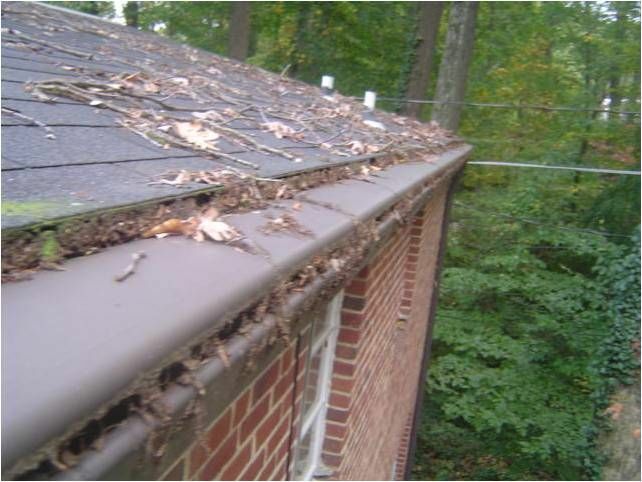 Most of the gutter guards do a fair job of preventing full sized leaves from entering your gutters. That is a simple task. However, many of the gutter cover products fail to stop tiny tree flower buds, seed pods and evergreen needles from entering or clogging the gutters.And none of them are maintenance free… every gutter guard system will require cleaning regardless of their claims!!! Gutter cleaning, as you well know, is not just a fall activity. 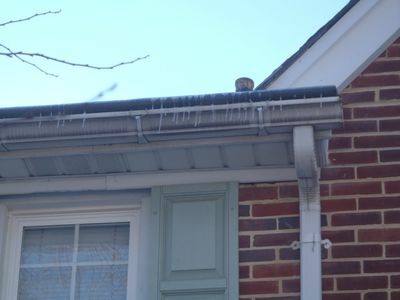 Many trees shed debris throughout the seasons.Over time, clogged gutters can do serious damage to a home.Usually, fascia, eaves, and foundation areas suffer first.Paint peels and insects invade.In some cases, rainwater can enter an exterior wall through eaves.Prolonged exposure to a clogged gutter system will also render rafter end and roof sheathing vulnerable to rot.Repairs become expensive.It is not uncommon for some homes to need cleaning four times a year.